Failure to make a Will often results in extra cost and delay in petitioning the Court for the appointment of an executor and in the administration of an estate. Also, the making a Will is part of sound financial planning and a carefully worded Will can also reduce or eliminate the potential for Inheritance Tax. Wills come into force only on death and cannot assist if a person is mentally or physically incapacitated. In such cases a Power of Attorney enables a trusted friend or relative to handle such a person’s affairs during their lifetime, under the supervision of The Public Guardian. Powers of Attorney must be instructed before any mental impairment has become manifest and we are able to handle all aspects of this increasingly important area of law. 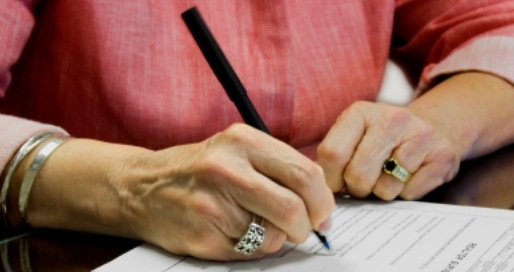 We aim to provide a caring, comprehensive service in the making of Wills. This can safeguard the future of those closest to us and clear instructions in a Will can reduce unnecessary distress among relatives and friends on death.